Put your powers of deduction to the test with this official BBC Sherlock collection, featuring more than 165 puzzles inspired by the award winning show. 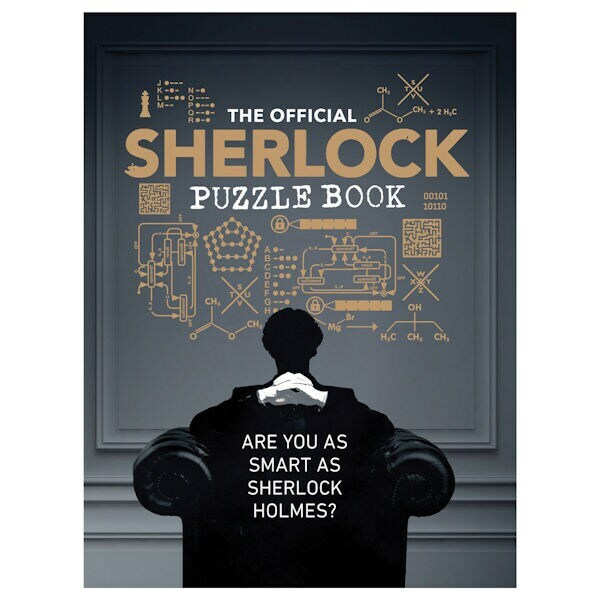 Sleuths of all skill levels will relish this journey through Sherlock's mind palace, facing rebus and picture puzzles to test observational skills, code and sequence challenges, riddles, logic problems, and more. Paperback, 272 pages.